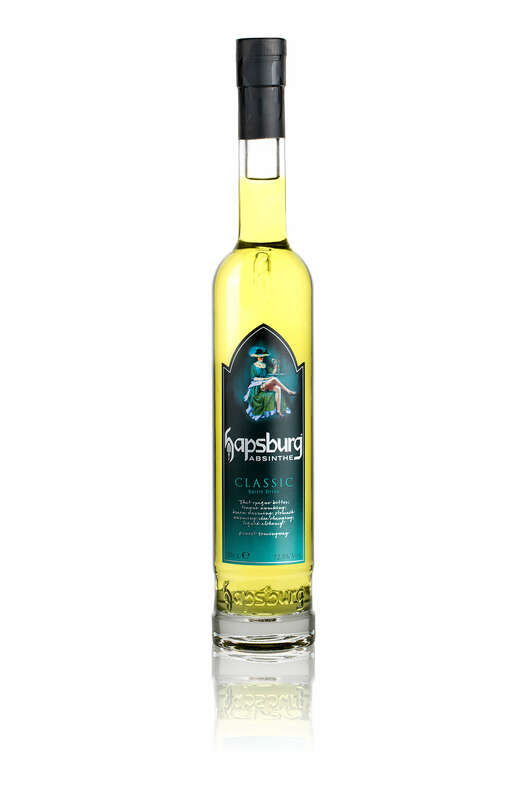 Designed to be mixed and provide the ultimate Absinthe experience, the Hapsburg Absinthe X.C range is a premium, super strength flavoured absinthe that is perfect for the modern day mixologist to explore new flavour creations and cocktails. 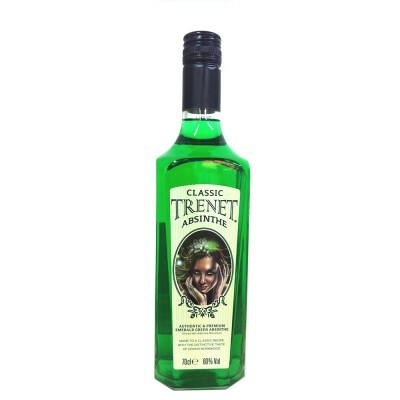 Available in Original, Cassis, Red Summer Fruits and Black Fruits of the Forest which makes in excess of 50 cocktails from one 50cl bottle. 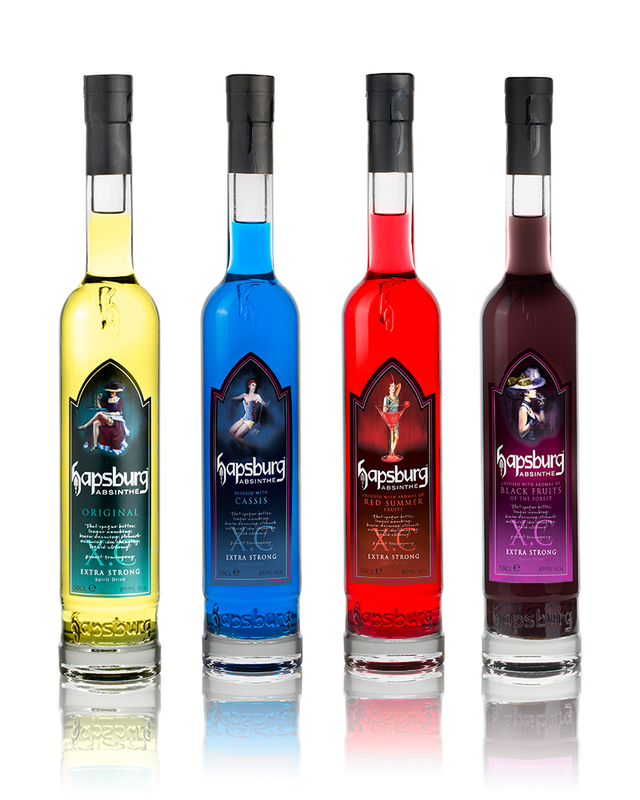 The X.C range ensures excellent margins due to the limited volume needed to make great tasting absinthe drinks.